Winning a race is one thing, beating records another thing. 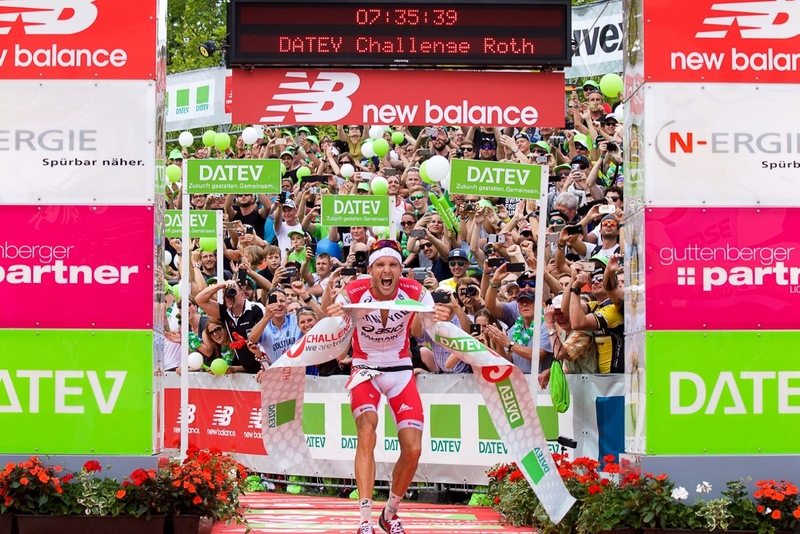 Announcing a World's best time attempt in long distance triathlon months prior race day and delivering on it is stellar. 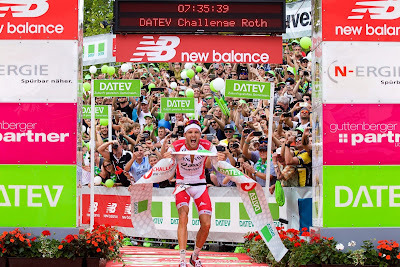 Jan Frodeno is not only in Kona the benchmark to beat. On a day with favourable conditions and nearly perfect execution(except a walk on the wild side by bike and a nearby crash with a car), Frodeno brought a 7:35:39 (0:45:22 - 0:01:36 - 4:08:07 - 0:01:18 - 2:39:18) historic win home, beating Andreas Raelert's 7:41:33 time on same race course in Roth by nearly 6 (-5:54) minutes. 7:35:39 is the new fast. Runner up were 20 minutes behind Joe Skipper and defending Roth champion Nils Frommhold. 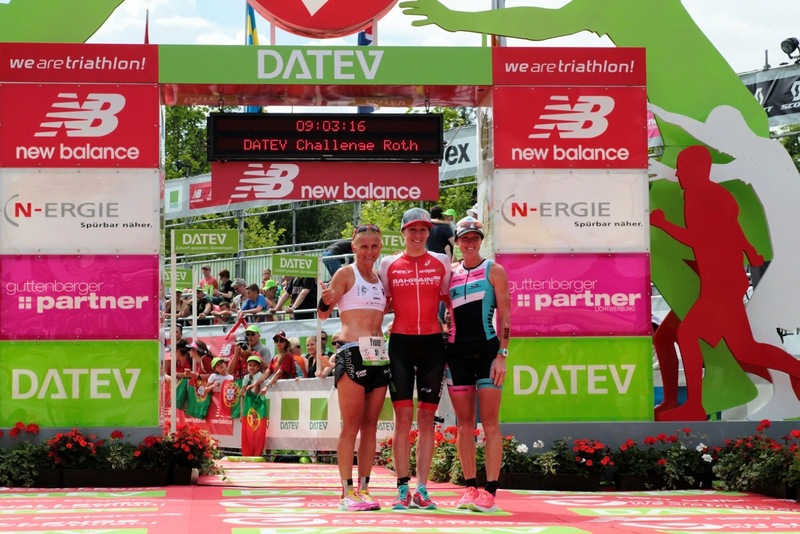 Daniela Ryf, last minute entry after her hypothermia DNF in Frankfurt was very close to make it a truly historic day. Still short on some training, her 8:22:04 (0:49:10 - 0:02:20 - 4:31:29 - 0:01:28 - 2:57:40) followed by Carrie Lester and Yvonne Van Vlerken brought her in striking distance to Chrissie Wellington's 8:18:13 (2011) record.